Why would you spend the money on r&d if know it's going to be copied and why not just wait for others to develop and copy them? 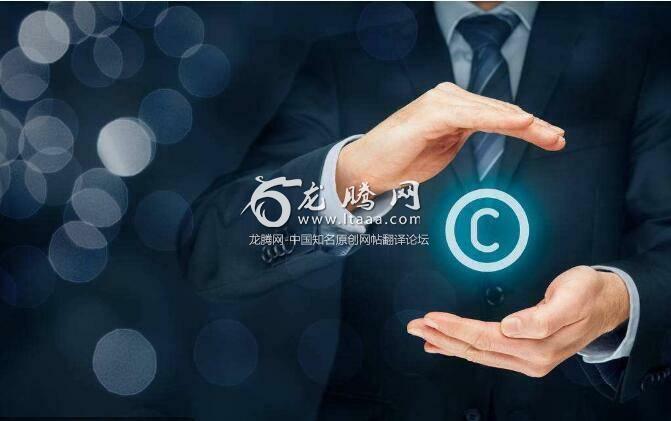 The stated aim of intellectual property law is to promote authorship and innovation. As to whether that happens in practice, it's difficult to say. There's a lot of frivolous lawsuits which weigh down the courts and this can certainly hinder innovation in some ways. So, yeah, there's an impact. As for the valence thereof -- well, there appears to be some uncertainty. There are several cases where the lack of copyright protection actually increases innovation. For example this episode of the asheashes podcast talks about James Watt's steam engine, which was useful and worked well while it was patented, but once the patent was up people were finally able to take the design and improve on it / combine it with other technologies. That I agree with. Only problem I see is greed and politics getting in the way of drawing the line, which technology to open source, vice versa. That's exactly why patents are for 20 years. Too long and they stifle further innovation. Too short and they stifle investment. Well intuitively it would seem so. But it would likely be more at a societal level. Over time the people in a society that rewards inventors will develop a faith in the system. Theoretically this should drive the culture towards having a certain percentage that take risks. Risks that might not have happened otherwise. But I don't think you can just switch on the law and see it instantly happen. It likely takes time. But I don't know of any studies showing either way. An education system that stresses the importance of memorizing facts and learning from others over searching for truths for oneself is a big factor in clamping down on innovation and "out of the box" thinking. Copyright protection and patents just work to offer a monetary incentive protect the inventor and make sure the technical know-how are eventually publicized instead of kept in the dark as a family secret.